Fleet of foot with exceptional technical ability, Spanish forward Ayoze Pérez joined the Magpies from home island club CD Tenerife in 2014. Born in Santa Cruz de Tenerife, he joined the youth set up at his local side in 2004 - just a few years after Rafa Benítez had taken the club up to La Liga. Excelling for the club’s ‘B’ side from 2011, he made the step up to the first team in the 2013/14 season and was a revelation in the Spanish second tier - scoring 16 goals in 34 appearances. 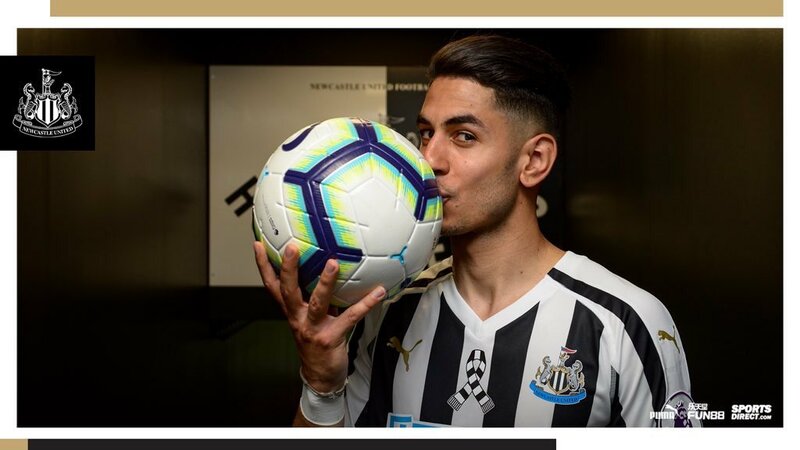 Despite reports of interest from clubs including Barcelona and FC Porto, Ayoze opted for a move to the Premier League and moved to Newcastle United in the summer of 2014 - returning to Spain only to receive awards at a glittering LFP ceremony for his achievements in the previous campaign. He notched the Magpies' Goal of the Season during the 2014/15 campaign with an audacious flick into the corner away at West Bromwich Albion and he repeated the feat during the 2016/17 season with a fine volley to round off a magnificent team move against Ipswich Town. 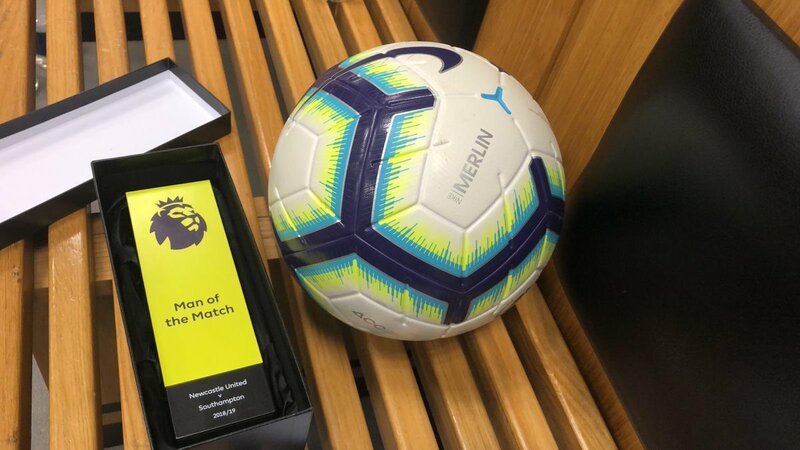 Ayoze's strong finish to the 2017/18 season was instrumental in the Magpies' tenth-place finish in the Premier League, with the Spaniard scoring Goal of the Season contenders in a home victory over Arsenal and an away win at Leicester City. ️ ️ ️ What a day! So happy for score my first hat-trick in the @premierleague!